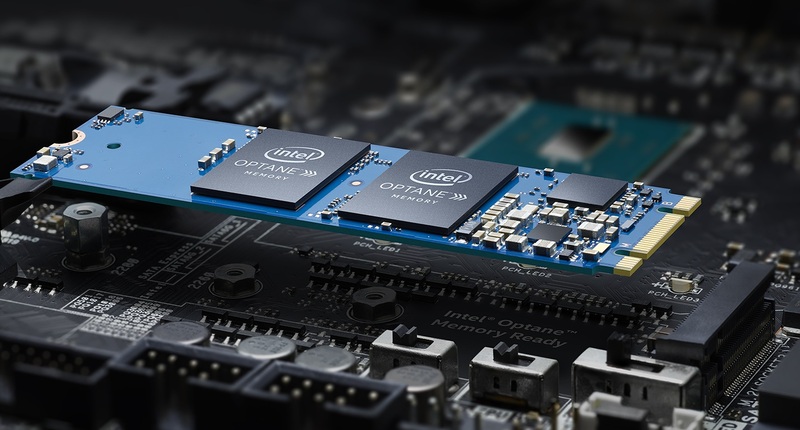 Intel's Optane memory is now available to purchase in the UK in both its 16GB and 32GB versions, allowing Intel B250, H270 and Z270 users to accelerate their existing system storage. Read more on Intel's Optane system accelerators. Pretty much why they needed two more M.2 slots on Z270. Shame they can't offer larger ones, but it looks like XPoint is expensive to make, though it may come down in price after a while. It is still very early days. It is really hard to tell at this point, though remember that NVMe is just a protocol. IE XPoint drives can run via NVMe. What you really mean is high-performance NVMe NAND SSDs, which will only be replaced by XPoint if pricing becomes a lot more competitive. The likely scenario is that XPoint will be used in future SSDs as a large front-end cache, with the NAND being used as cheaper storage for the back-end. IE, all new writes will be to XPoint and gradually sent to the bank of NAND with a certain amount of data cached for faster boots and program load times.